The grant shows that the SBA has confidence in what Ignite is doing, even at its early stages. So what does this have to do with our campus and our mission? It all boils down to economic development. Colleges and universities are, of course, places for students to learn. But they are also drivers of economic development. Researchers at universities all over the nation bring research funding with them. Our campus, for example, has received $142 million in grant and contract funding since 2005. That money weaves its way through our community. Research discoveries here impact the world, solve problems, and can someday be commercialized into an independent business. That is our connection to Ignite; we are home to research projects that can use Ignite’s expertise to become viable businesses. Iasis Molecular Sciences is a life sciences company delivering innovative solutions that address microbial contamination of medical, industrial and consumer goods. InstantMD provides quality medical care to workers via a telemedicine camera at the workplace. ReliantRx is a unique Independently owned Accredited Specialty Pharmacy servicing Long Term Care and the Community with custom delivery of Medications, Compounds, Medical Supplies, Immunizations and Clinical Services. The list of businesses born out of academic research is long. 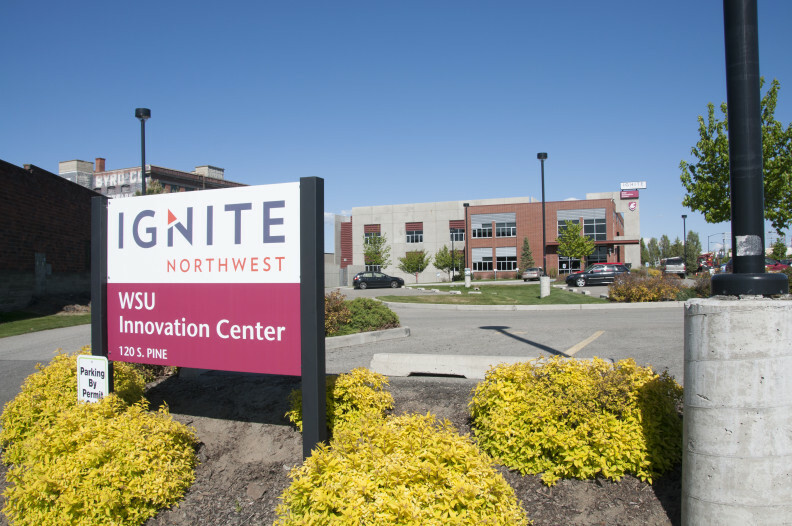 Someday, research that started on our campus could spin off into independent businesses, solving problems and producing a positive economic impact.